From this mother we have two other embryos for sale. One by Cicero Z and one by Idéal de la Loge. If interest please call us on +32 475 27 89 87. 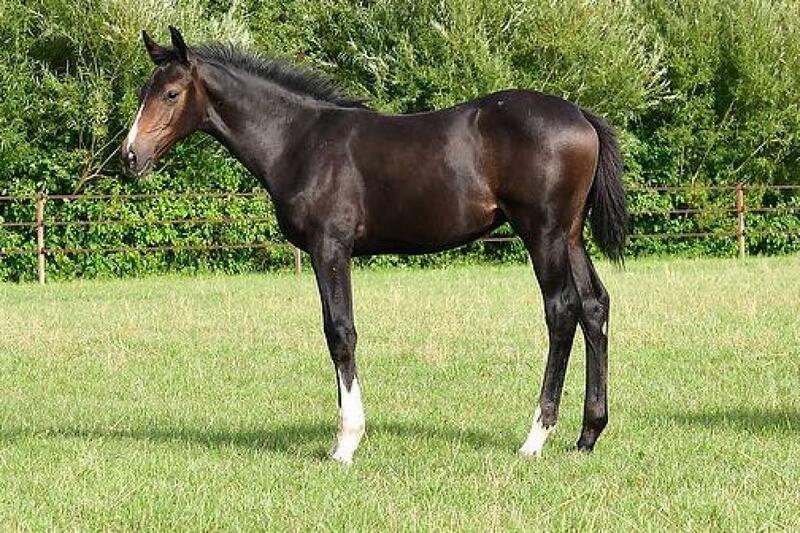 The brother of this embryo is Sunday Optimus (Diamant de semilly X Casall). Bids can be made for him from 23/08 till 03/09 on Online Foal Auction 111 ( Link to Online Foal auction 111).